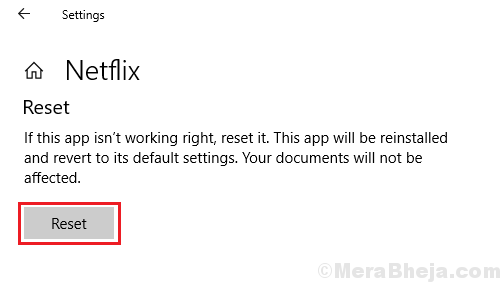 The error is not specific to Netflix but to the Windows system. It is with Microsoft Silverlight. The usual case is when the default browser is using an older version of Microsoft Silverlight. Another case is if the Netflix app is corrupt. We would troubleshoot accordingly. Ideally, Microsoft Silverlight should get updated along with Windows. Here’s how to update Windows. Restart the system once you are done. 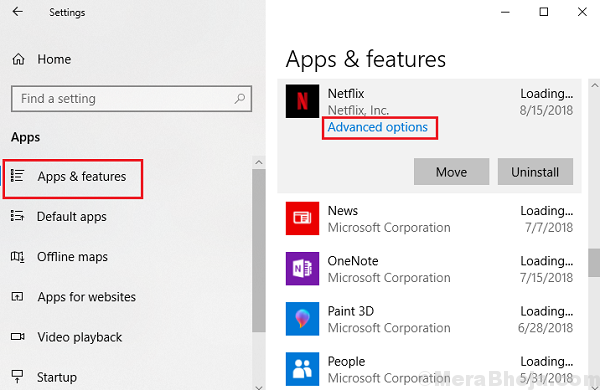 In case you do not wish to install all pending Windows updates or if simply updating Windows didn’t do the job, Microsoft Silverlight could be downloaded and installed from Microsoft’s website directly. The mspr.hds file is used by Microsoft PlayReady, which is necessary for streaming Netflix. If it gets corrupt, we might face the issue mentioned above. In this situation, we could delete the file and restart the system. Upon restarting, Windows will create a fresh file by itself. 1] Open the File Explorer by pressing Win + E.
2] Open the system drive which is usually the C: drive. 3] Use the search box on the top-right corner of the folder to search for mspr.hds. 4] Delete the mspr.hds file and restart the system. Check if it helps resolve the problem. Most probably, it should. If not, proceed to the next solution. 2] Go to Apps >> Apps and Features. 3] Select the Netflix app and then select Advanced options. 4] Click on Reset to reset the app and restart the system.